William Morrow Paperbacks, 9780062334633, 384pp. 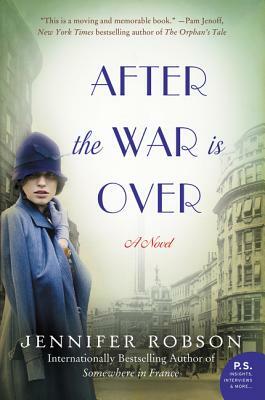 Jennifer Robson is the USA Today and #1 Toronto Globe & Mail bestselling author of Somewhere in France, After the War is Over and Moonlight Over Paris. She holds a doctorate from Saint Antony’s College, University of Oxford. She lives in Toronto with her husband and young children.